Single festival tickets and the ADE Card are still available. 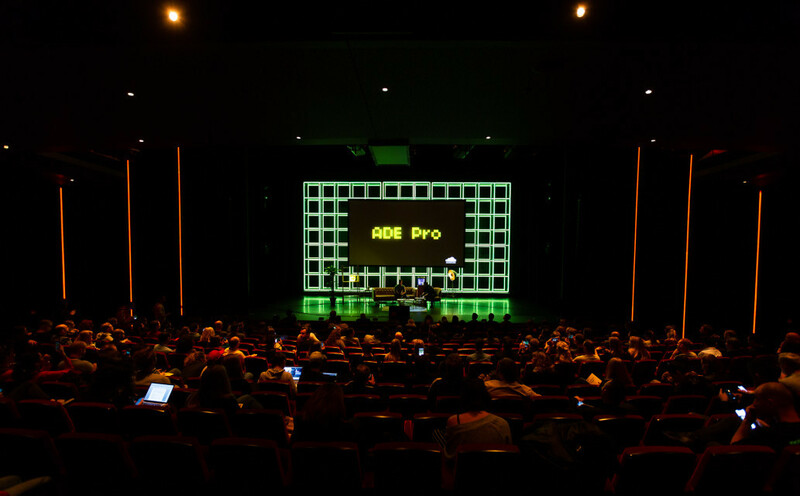 After the ADE Conference Pass, the 2018 ADE Pass is now completely sold out. The ADE Card and single festival tickets for Friday, Saturday and Sunday are still available here. You can buy the ADE Card here (€15,-). Make sure to stop by at the ADE Hangover on Sunday!